Luxury Beach is dedicated to creating a distinct experience for our clients where every detail and eventuality has been meticulously considered and attended to. Our service is focused on guaranteeing peace of mind for our customers. 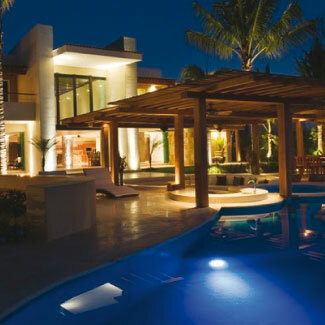 We offer our clients the benefit of our many years experience in luxury real estate sales and rentals. We answer every inquiry instantly…our agents’ meticulous follow-up means every customer receives the knowledge and insights they need to make informed Real Estate choices. Luxury Beach promises to make our clients property searches a breeze. Honesty, integrity with a personal touch from the start set us apart. Our clients want the best, deserve the best and rely upon our market knowledge and information services. Luxury Beach is changing the way luxury resort real estate is marketed from a high traffic easy access location, across from the main entrance to Marina Vallarta. We are easily located by the famous bronze Whale sculpture.